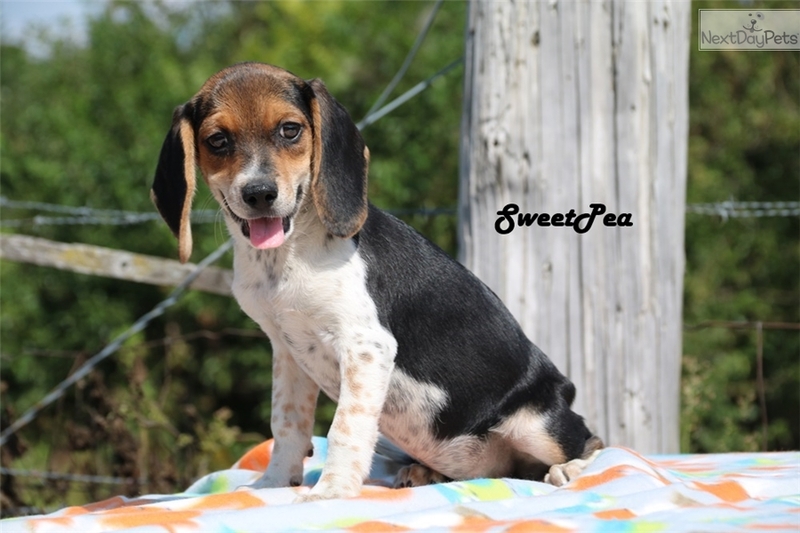 ...We have SweetPea and her littermates available . 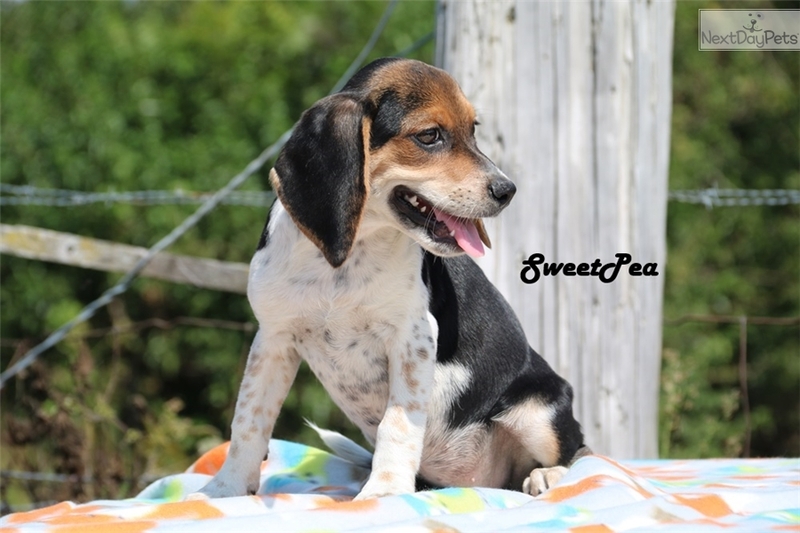 SweetPea is a beautiful tri color girl - available for $350 plus shipping or delivery ! Ready to go home NOW , taking deposits now to reserve your choice. We have 3 black tri color girls available . They love all the attention they can get and and are very spoiled because they have were born and raised inside my home. They have been played with by children daily as well. They will go to their new families up to date on all dewormings and puppy shots with written proof of healthy vet check. 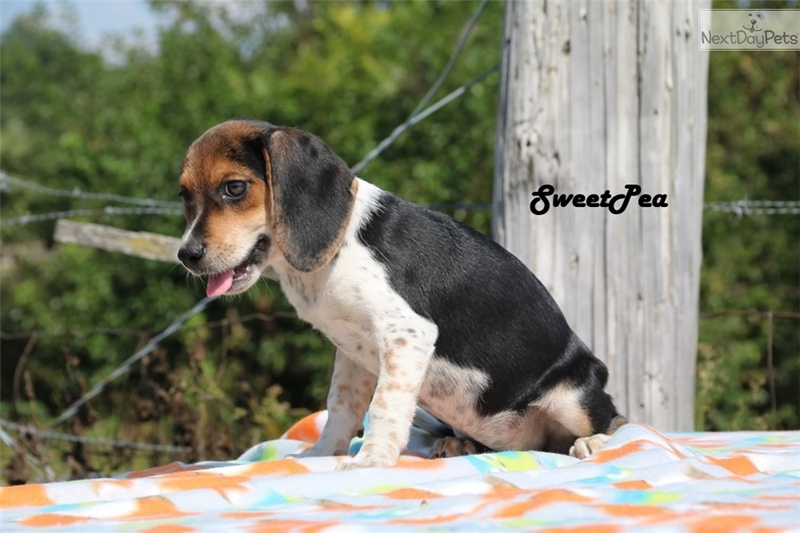 Our Tri Color Beagles are $350 & up plus shipping or delivery. **We sell to companion homes only, spay/neuter is required, no papers included for breeding.